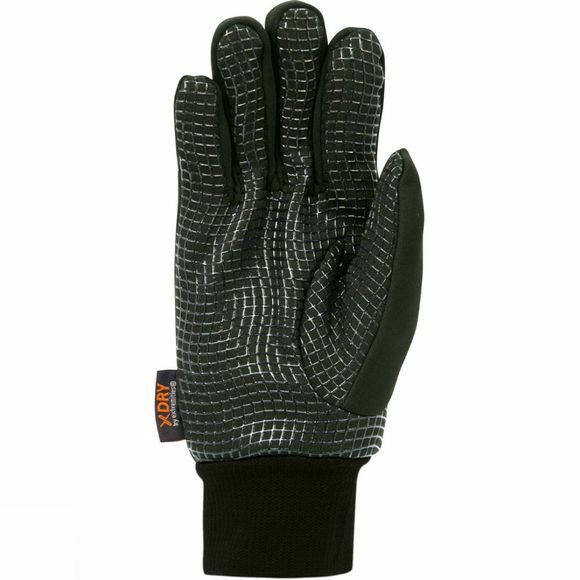 The Mens Insulated Sticky Waterproof Powerliner Glove from Extremities is an upgrade on a classic. The addition of a lightweight layer of 3oz insulation ensures extra warmth in cooler temperatures. 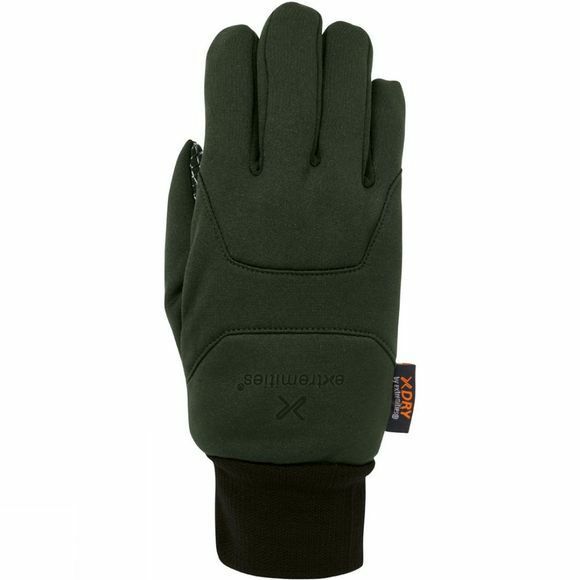 The powerliner fabric provides a waterproof, breathable and warm coating for your hands in a comfortable stretch glove. A brushed inner lining has also been added for extra comfort and warmth. With the classic sticky silicone print palm and fingers increasing grip and durability.